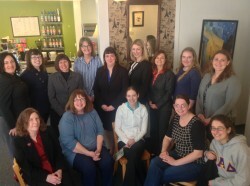 The Joan Seitz Law Society was formed in the spring of 2013. It is named after the Honorable Joan Seitz, who was Douglas County’s first female judge. Contact Jodee Jackson for more information.